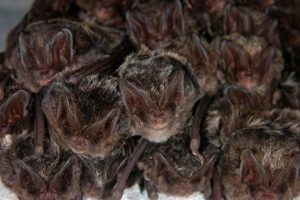 Barbastelle bats (Barbastella barbastellus) in the fortress of Brest, Belarus (Photo: Fons Bongers). On behalf of The Habitat Foundation three bat experts went to Belarus in 2010 to assist with the counts of bats in hibernacula (winter resting places) in the fortresses of Brest. An experience to remember, because more 3.500 Barbastelle hibernate here, prossibly the biggest group in Europe. But probably this is the only that is known about bats in Belarus. The Belarusians know that about 19 species of bats life in their country, but about the distribution and the habitat use of these bats in summer little is known. Maybe species from abroad come here to breed? For the conservation of bats in Belarus and abroad it is important to learn more about the Belarusian bat populations. Especially in the light of the fast changes in land use in Belarus. This may be detrimental to bats, but bats may also profit from it. An example of the latter case is the process of FSC certification of Belarusian Forestries, with over 70% of the forests being managed according to FSC criteria. This implies that the foresters take the well being of wildlife into account in their management and exploitation of the forests. Doing this is only possible when you know what you have. 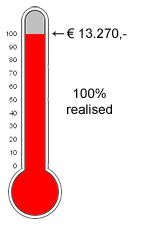 For Belarus this means that more surveys must be carried out, which implies that more people must be involved. That is why The Habitat Foundation, in collaboration with the Bat working group of BirdLife Belarus APB, organises two workshops about bats and forest management. Location of Bat project in Belarus. Involve more people, especially young biologists, in bat research and bat conservation. Educate Belarusian in the use of bat detectors. Improve the collaboration between Belarusian bat workers and bat workers in other parts of Europe. Increase the awareness among foresters about bats and their requirements in forests. Give two workshops about bats and bat research in the summer. The first gives a general introduction about bats, their habitat use and survey techniques. During the second the participants will practise the techniques in the field. 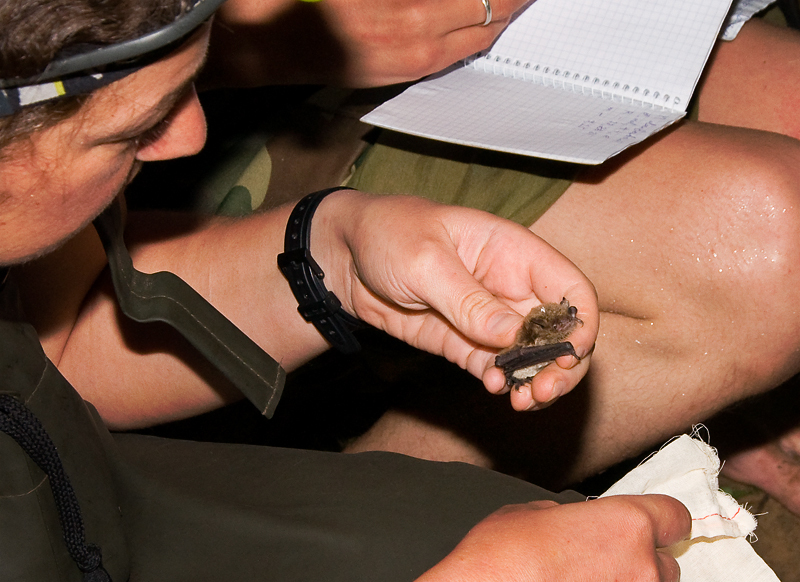 The workshops will be given by foreign bat experts, from Ukraina and The Netherlands. 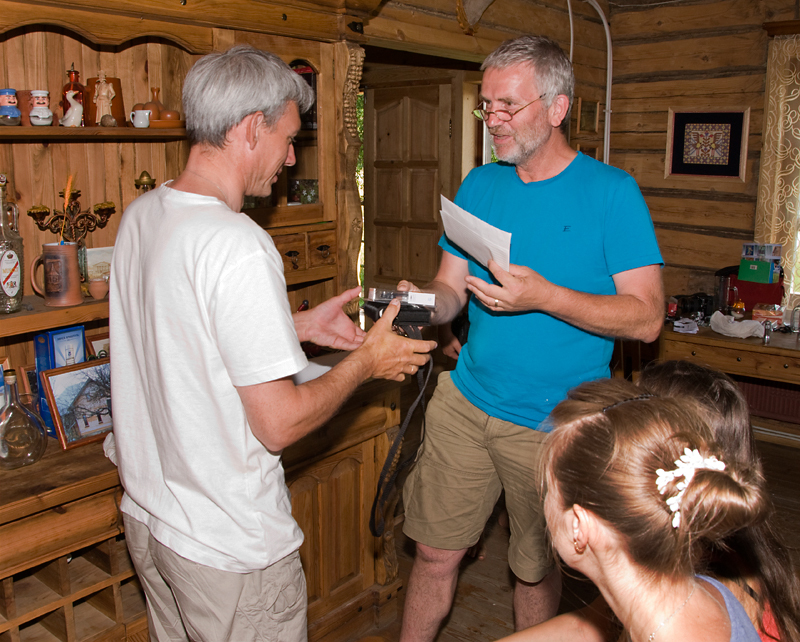 Give several bat detectors to the Belarusian bat working group. Arrange a meeting between Belarusian bat workers and foresters to discuss the possibilities for bat friendly forest management. Produce a leaflet about bats and forest management in the Belarusian language. Generate publicity about bats and their conservation in Belarus. 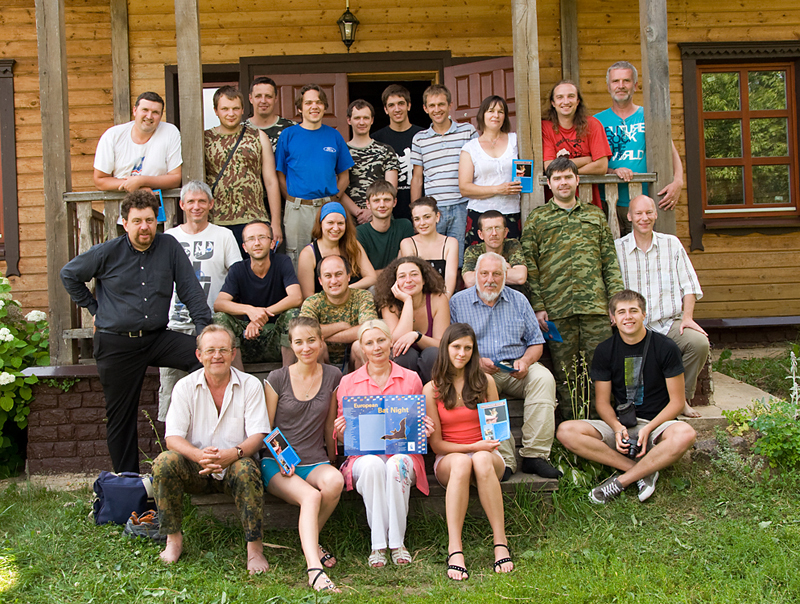 Participants of the workshop 'Bat research and conservation in Belarus' (Photo: Dennis Wansink). Mistnetting bats in Belarus during the workshop 'Bat research and conservation in Belarus'. 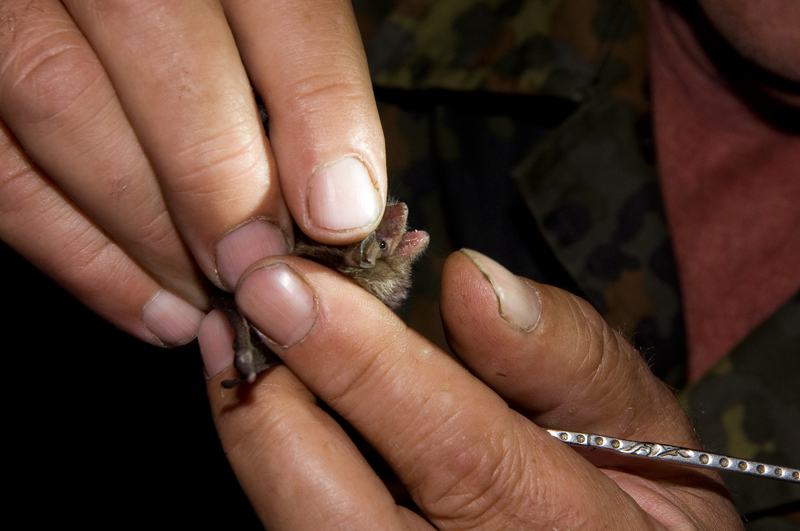 A Daubenton's bat (Myotis daubentonii) is caught. This was has marks of frostbite on its ears. Mistnetting bats in Belarus during the workshop 'Bat research and conservation in Belarus'. 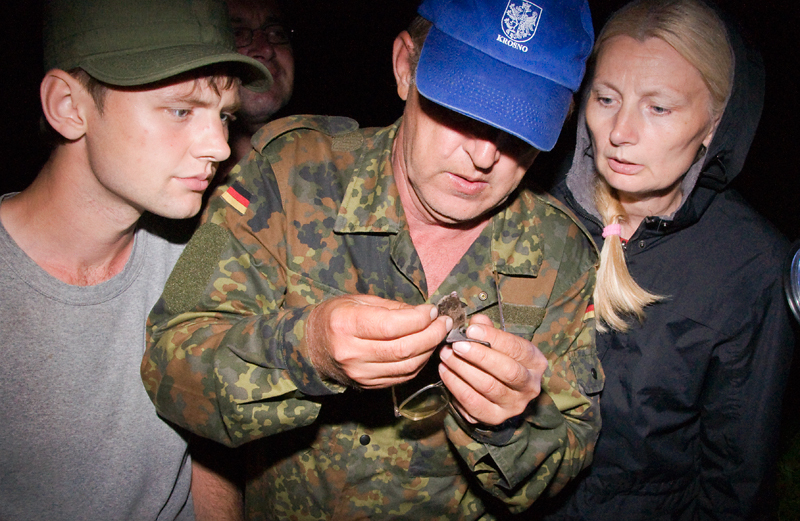 The family Demjanchuk checks a Daubenton's bat (Myotis daubentonii), caught in a mistnet on the river Islach (Іслач) in Belarus. This one has marks of frostbite on its ears (Photo: Dennis Wansink). Mistnetting bats in Belarus during the workshop 'Bat research and conservation in Belarus'. A Daubenton's bat (Myotis daubentonii) is caught. This one has marks of frostbite on its ears. 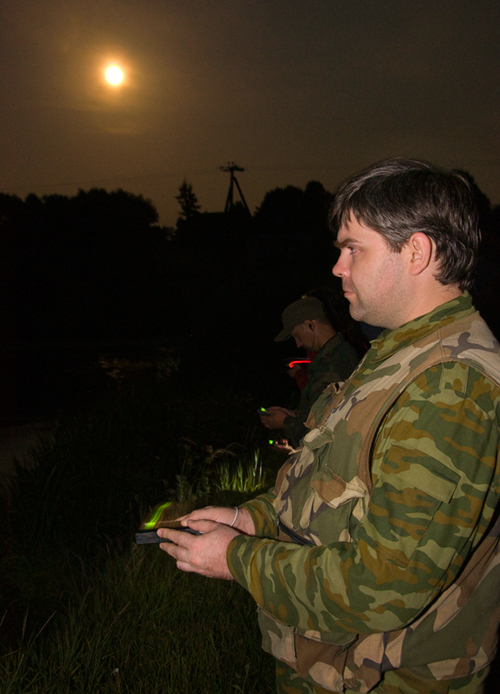 Mistnetting bats in Belarus during the workshop 'Bat research and conservation in Belarus'. Fons Bongers and Viktar Demjanchuk junior place a mistnet over the river Islach near Baravikowszjina (Баравікоўшчына) (Photo: Dennis Wansink). 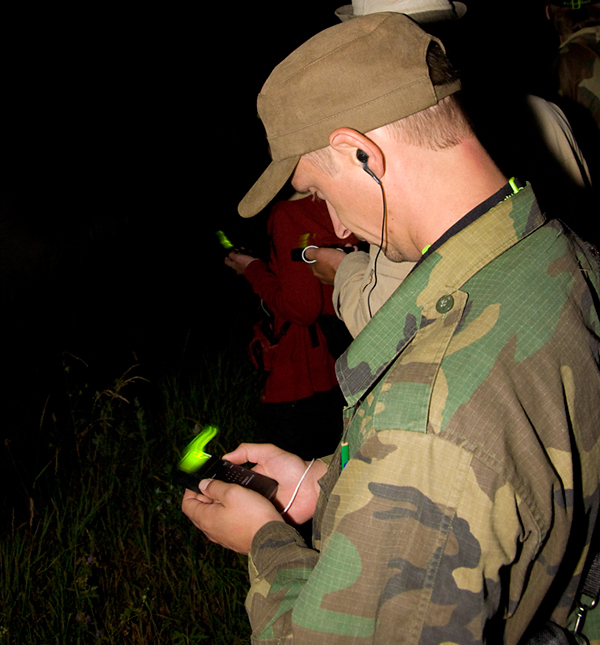 Participant at the workshop 'Bat research and conservation in Belarus' learns to use a bat detector (Photo: Dennis Wansink). 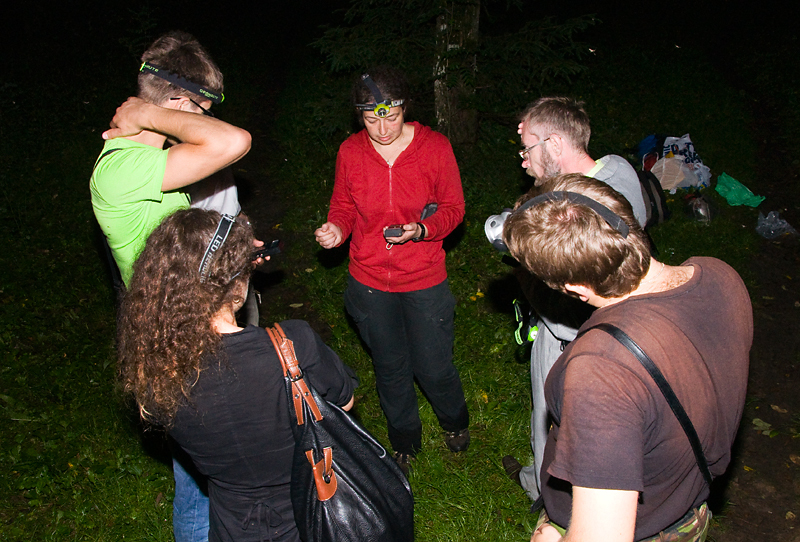 Participants of the workshop 'Bat research and conservation in Belarus' learn to use a bat detector (Photo: Dennis Wansink). 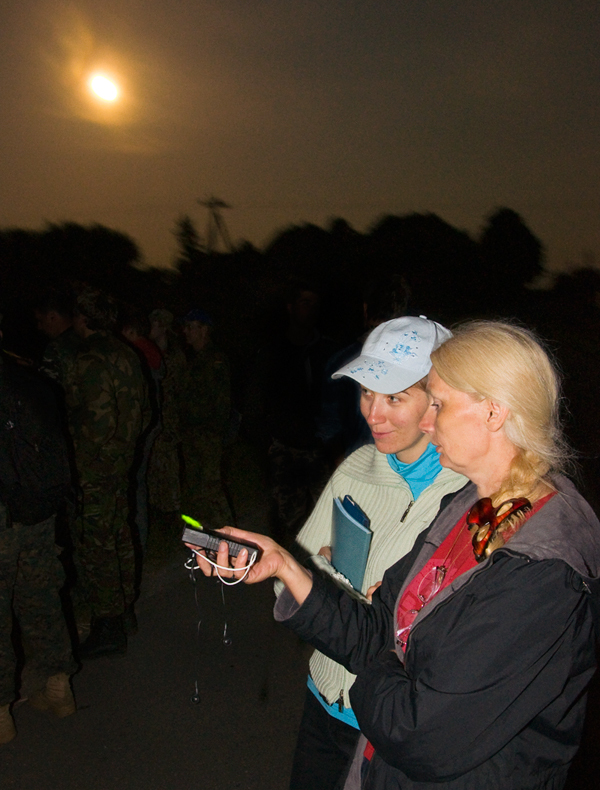 Participant of the workshop 'Bat research and conservation in Belarus' learn to use a bat detector (Photo: Dennis Wansink). Lena Godlevska gives a lecture at the workshop 'Bat research and conservation in Belarus'. Lena Godlevska is a bat specialist at Schmalhausen Institute of Zoology, National Academy of Sciences of Ukraine (Photo: Dennis Wansink). 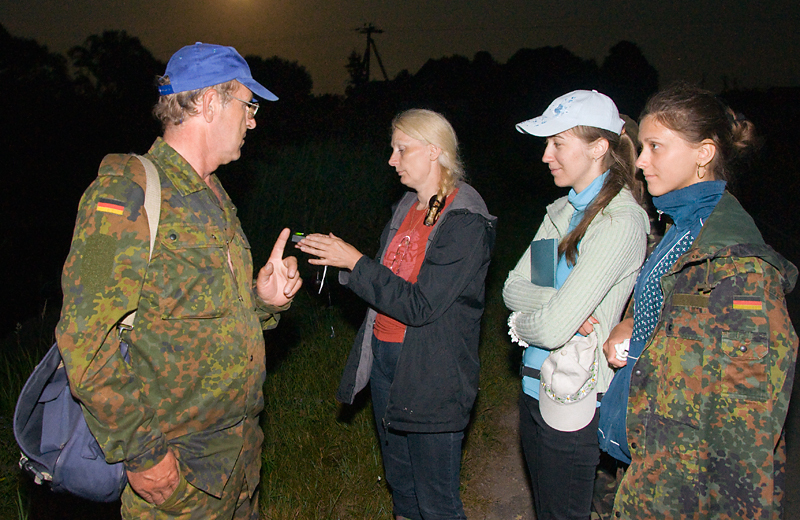 With participants of the seminar 'Bat research and conservation in Belarus' searching for bats in Roshta. Lena Godlevska explains how to use a bat detector for participants of 'Bat research and conservation in Belarus' in Roshta Park, Minsk, Belarus. We heard and saw Eptesicus nilssonii, but didn't catch anything. Except branches of pine tree and mosquitos (Photo: Dennis Wansink). 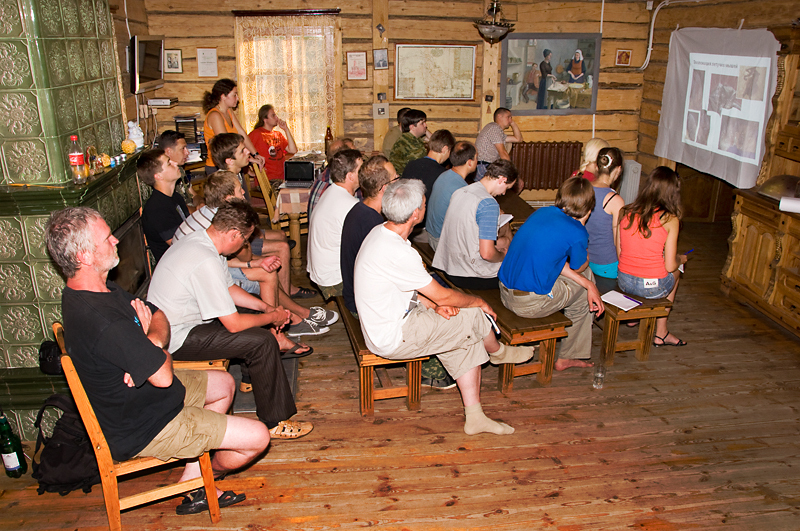 Peter Lina gives a lecture at the seminar 'Bat research and conservation in Belarus'. 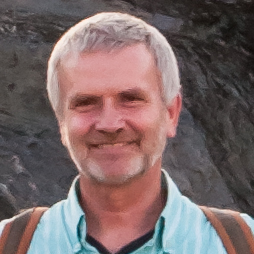 Peter Lina is chairman of the Advisory Committee to EUROBATS (the Bat Agreement of CMS) (Photo: Dennis Wansink).